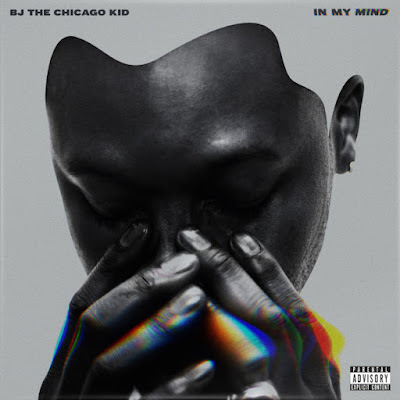 Home Uncategories Stream BJ The Chicago Kid's Album "In My Mind"
Stream BJ The Chicago Kid's Album "In My Mind"
It has been a journey for BJ The Chicago Kid. A young man that beat the odds of his upbringing in Chicago and followed his dreams, BJ seems to is finally reaching his moment. You may have been thrown off from a first glance from his style, tattoos and age, that he'd possess a soulful voice such as his. He totally embraces his foundation; church and the streets which is reflected in personality and music. The seemingly long delay of his debut Motown Records "In My Mind" hasn't seemed to impact the support from industry friends and fans. The February 19th release, comes after his fellow R&B crooners anticipated big wins at this week's 58th Grammy Awards. Highly anticipated, "In My Mind" exhibits BJ's strength as not just a songwriter but producer and vocalist. Pulling from inspirations such as Marvin Gaye and Sam Smith, BJ The Chicago Kid delivers one of the best soulful albums in a very long time. "In My Mind" captures relatable singles such as "Church," "Love Inside," "Man's World" and "Resume." 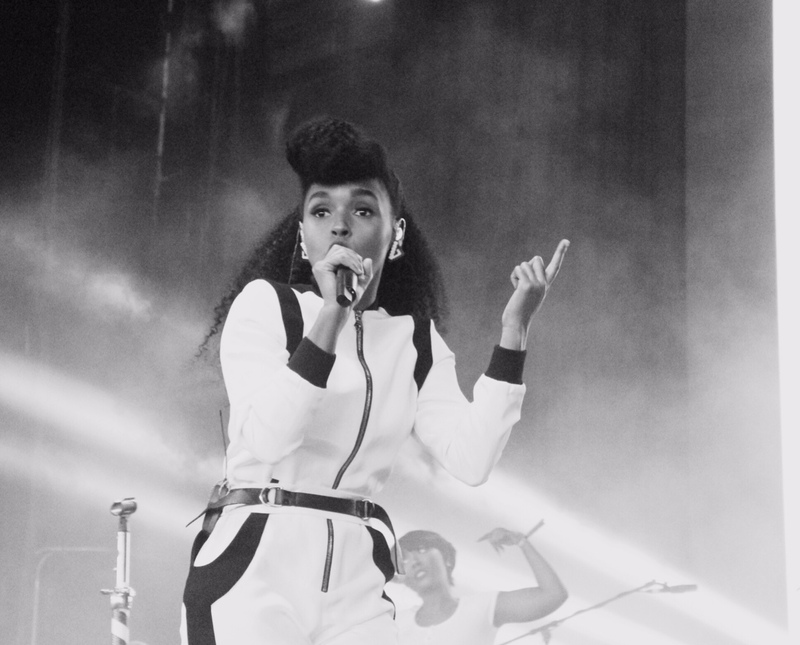 The album balances tracks suitable for radio as well as the bedroom. Admitting that R&B is in a new place, BJ is determined to stick to what feels right to him opposed to what's currently trending. Stream his album "In My Mind" below. 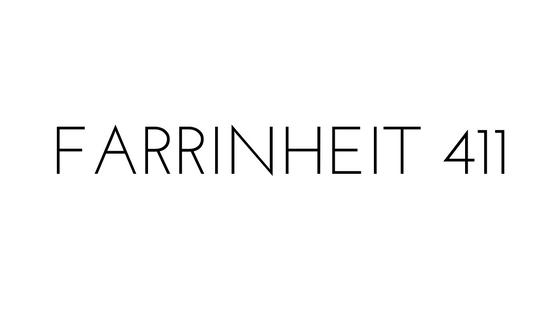 His album is available on Spotify, iTunes, Tidal and stores.